Gear for good. That simple premise launched a brand intent on improving the world one jacket, backpack, and pant at a time. When brands make products, scrap material results. 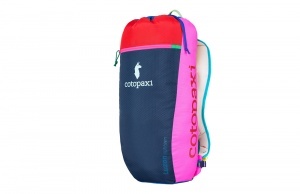 But where others saw trash, Cotopaxi saw opportunity. 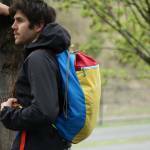 Today, Cotopaxi builds gear and apparel that helps make the world a better place. It does this by donating money to help those in need, around the world. Cotopaxi “Questivals” are fun, quirky, 24-hour scavenger hunts hosted in more than 40 cities around North America. During the Questivals, thousands of people race around states completing challenges that range from the adventurous (climb a mountain) to the bizarre (throw a donut hole at your teammate). We participated in one recently. Spoiler: it was fun! 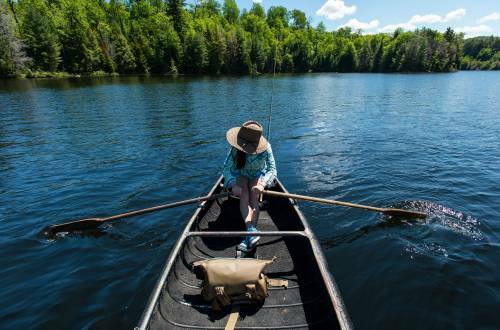 To create innovative outdoor products and experiences that fund sustainable poverty alleviation, move people to do good, and inspire adventure. As a Delaware Public Benefit Corporation, Cotopaxi made a commitment to creating positive social impact, focusing efforts on global poverty alleviation, and giving targeted grants to advance health, education, and livelihoods initiatives around the world. 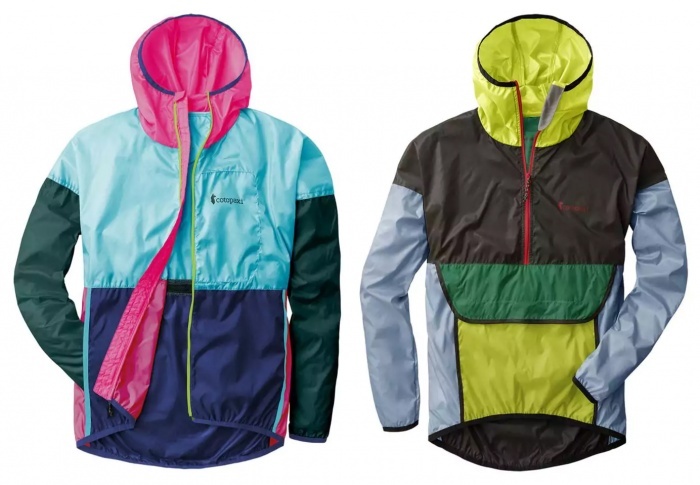 Some items, like the Teca windbreaker, come in limited-edition colors. Employees sew them from remnant fabric, saving cost and the environment in manufacturing. 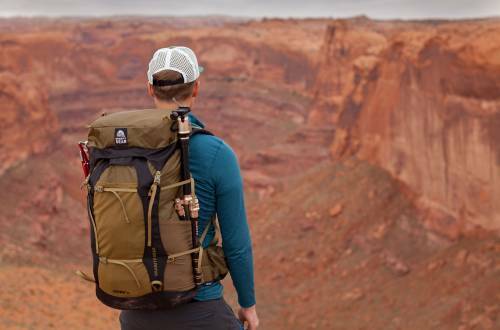 All Cotopaxi products are Guaranteed For Good, meaning guaranteed to last 61 years — the average lifespan of a person living in the developing world. Employees in the Philippines have complete creative control when making the Luzon Del Día daypack. That means no two bags are alike. Each bag will arrive at your door a total surprise. 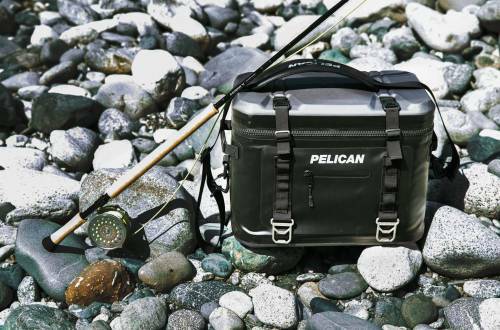 The brand sews it from repurposed ripstop nylon, and has an internal hydration sleeve. The light, compressible Teca Windbreaker blocks wind and light precipitation. Made with remnant fabric, these windbreakers come in limited-edition colors and are available in full- and half-zip styles. Just launched, Cotopaxi’s fitness collection has flexible seams, breathable fabrics, and athletic cuts. Among the line are lightweight jackets, running shirts, and shorts, even a hydration pack. 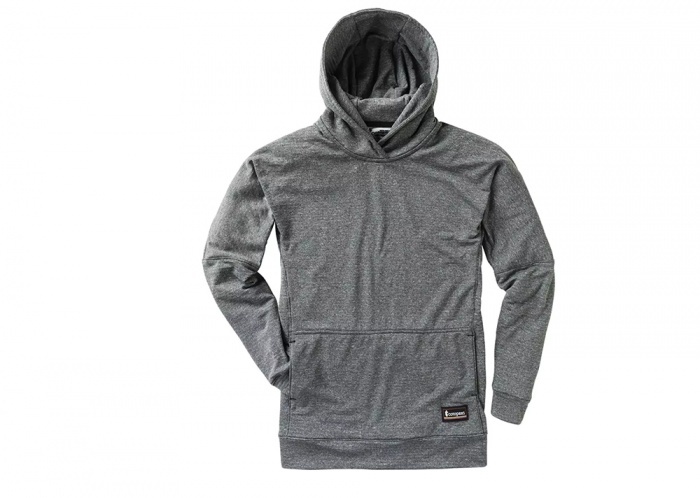 But one product that really caught our eye is the wool hoody. Cotopaxi designed the Tolimán Pullover Wool Hoodie as a technical midlayer. It looks like a solid choice for layering, or simply wearing over a tee on cool summer evenings. It’s made of Polartec’s lightweight and breathable Power Wool, which we’ve tested and love. At $140, this will be a favorite garment for those who own it. The Pueblo’s brushed polyester, dual chest pockets, and button-up design update the timeless flannel. 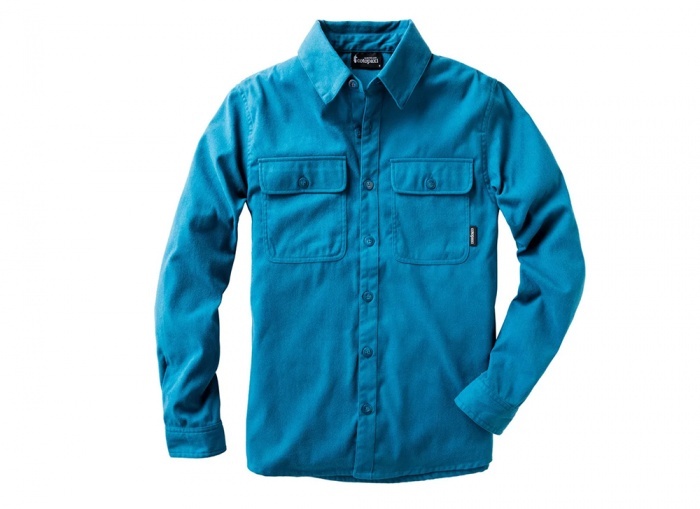 Its midweight fabric is tough enough to handle year-round camp duty, and polyester dries quickly.